Large and small runs, a variety of styles and sizes. 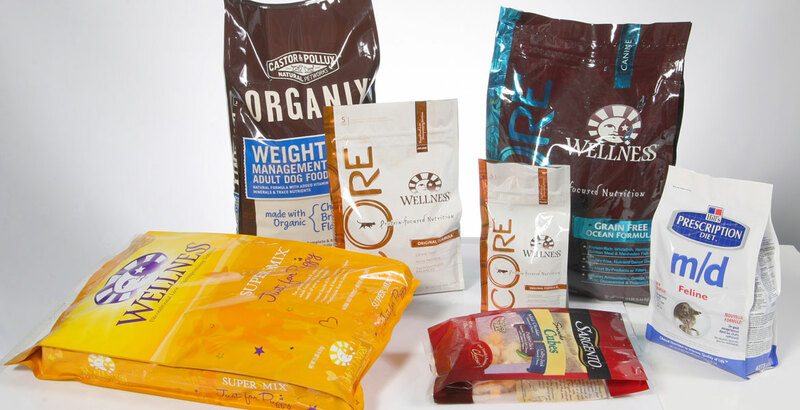 Virtually any shape, we will work with you on designs to support your filling requirements. Both small and large format with a variety of closures and features. 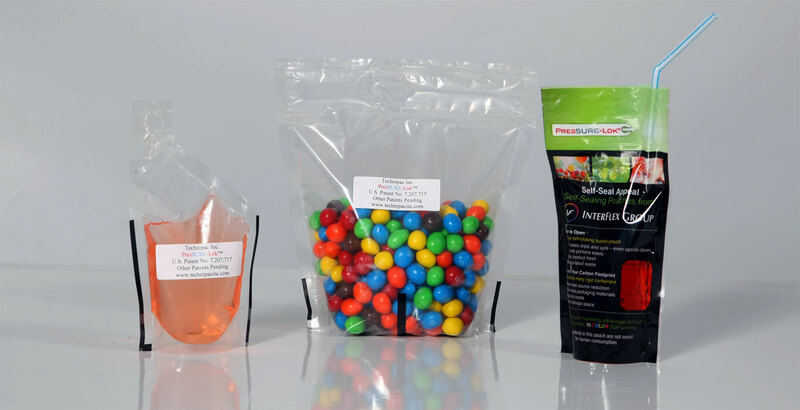 This revolutionary package design allows for a product to be carried and poured with ease. This is a great replacement for blow-molded jugs by saving storage space and shipping costs. 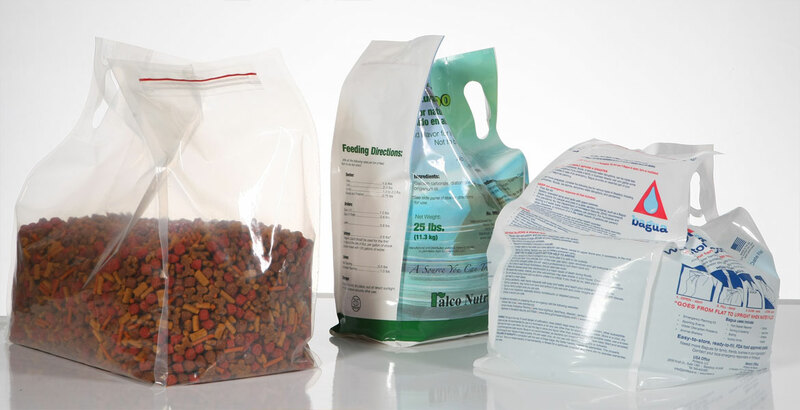 This package can be used for dry products, such as pet food or lawn and garden products, sidewalk salt, or liquids. The new patented closure system available in stationery or reclosable formats. 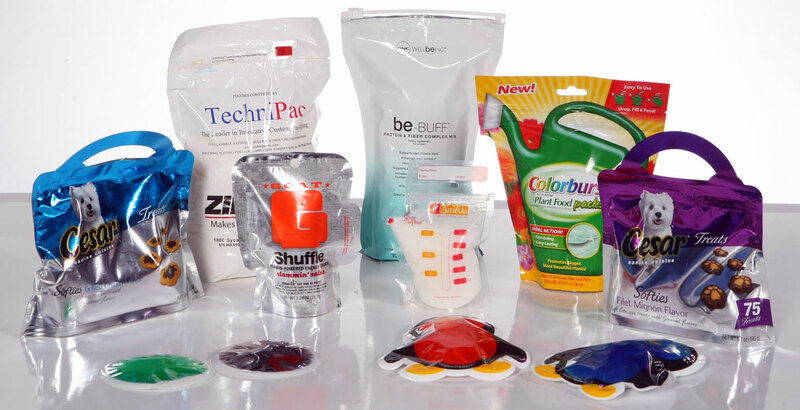 We offer turn-key packaging solutions. 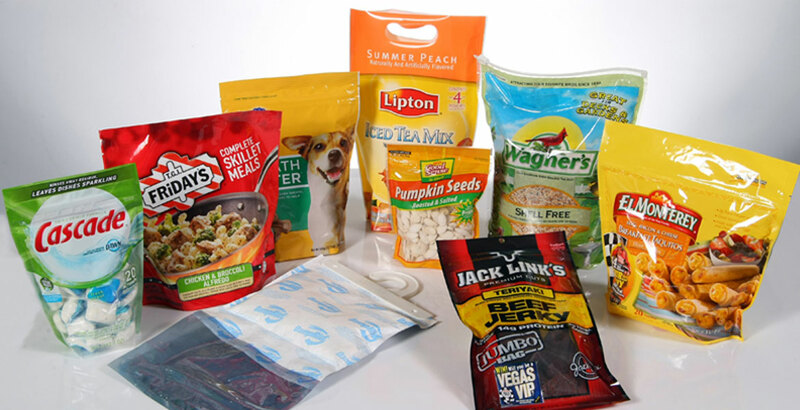 We specialize in providing innovative solutions to the most difficult packaging problems. 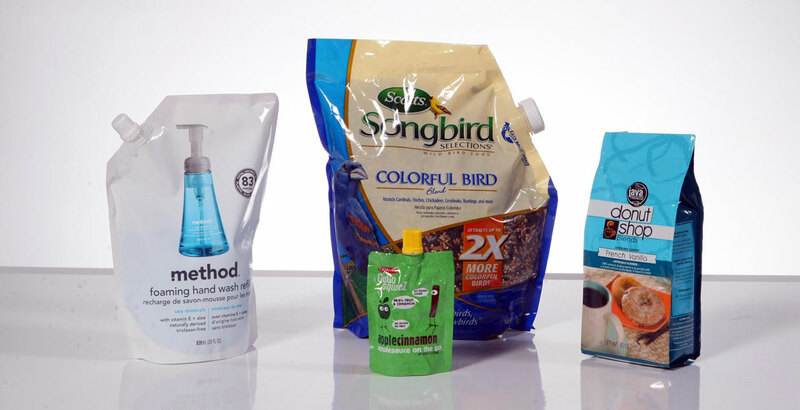 Take a look at the multitude of custom and patented packages and capabilities we have to offer.